Welcome to the website of The Episcopal Church of Christ the King and Holy Nativity. 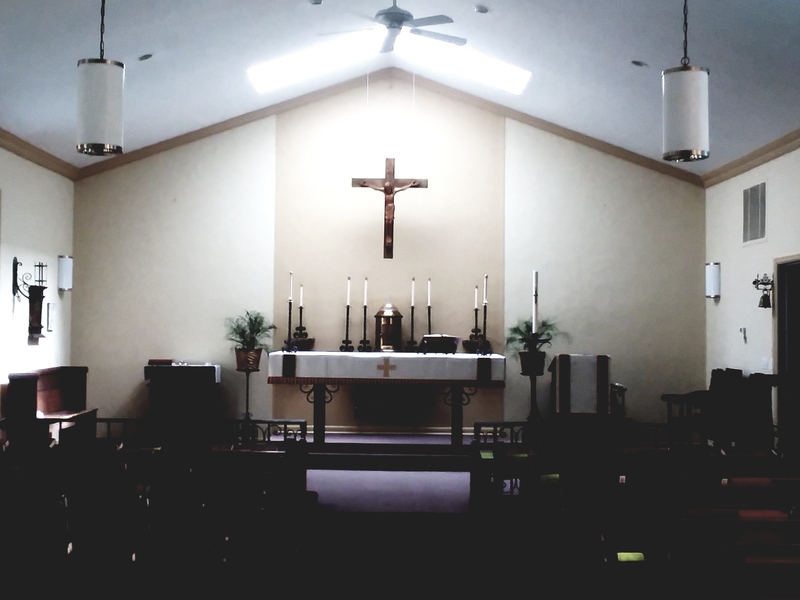 In our parish we have the very distinct privilege of worshiping in two different contexts, with different buildings, people, and mission imperatives. The people of the Church of the Holy Nativity, Jacksonport, gather in an historic edifice with a long tradition dating back to the early days of pioneer life in Door County. The community that worships here maintains many of its original qualities as it preserves its heritage of warm hospitality and concern for the life of the greater community around us. All of this is celebrated in a lovely wood frame building of great architectural ambiance and historic value. Similarly, the Church of Christ the King, situated in downtown Sturgeon Bay, retains its own distinct character as it pursues its mission in an environment as urban as Door County has to offer. 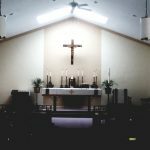 Here we maintain all the cozy familiarity of a small town church, while having the less typical opportunity to serve Christ in a setting that is decidedly more city-like. Sturgeon Bay is, at once, a center of the Door Peninsula’s tourism industry, while still functioning as the County seat. We believe that our city has great growth potential as does our church which seeks to serve its spiritual needs. Come and see! We gather to celebrate the Eucharist to offer thanks to God and to honor our Lord’s resurrection each Saturday at 5:00 p.m. at Jacksonport and at 9:30 a.m. on Sundays at Sturgeon Bay. What an extraordinary gift! Please join us for prayer, fellowship and Christian service!